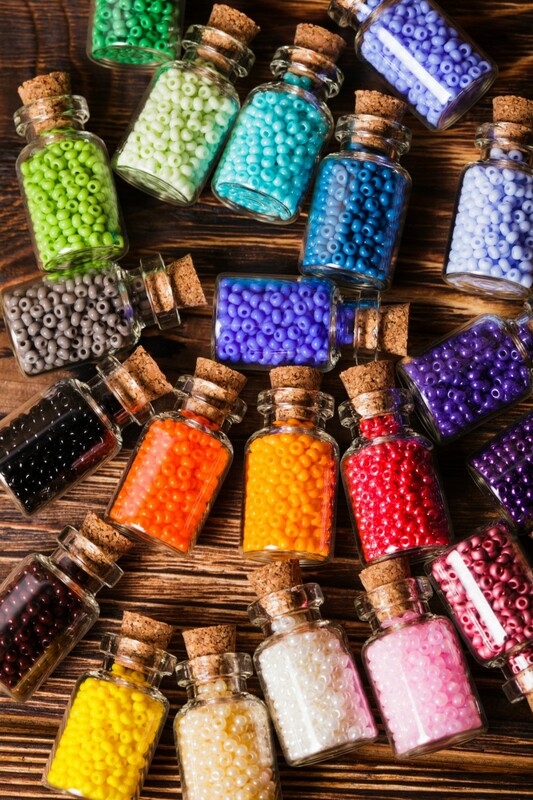 An old spice rack is a great storage space for small craft beads. They can often even be found at yard sales or thriftstores, making for an inexpensive solution. This is a guide about using a spice rack for bead storage. Use an old spicerack for craft bead storage or for button storage.